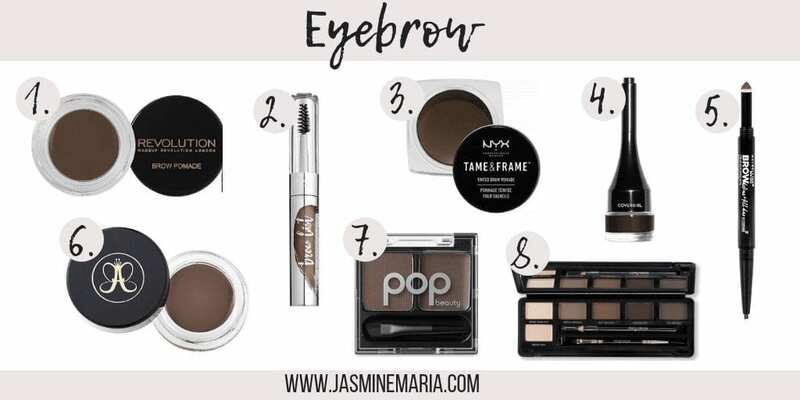 It’s been a while since I rounded up the best makeup products under a certain amount. 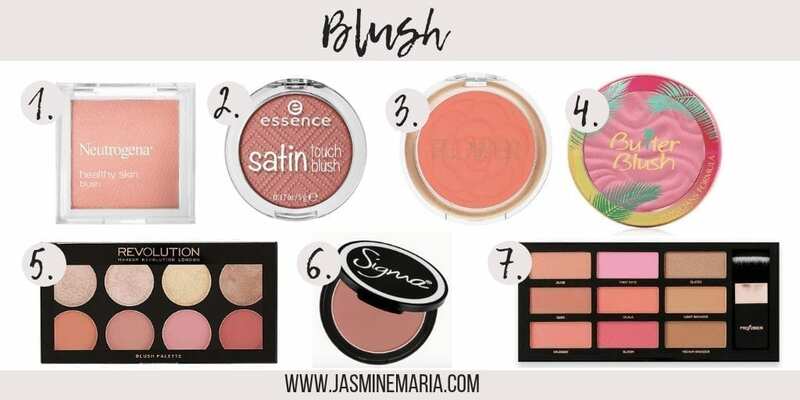 This week I am rounding up the best makeup under $20 but this post won’t just have drugstore brands but a little bit of high-end as well. 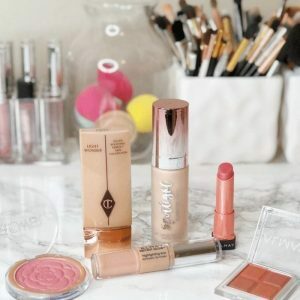 All of these products I have tried and I truly love because they are that amazing. 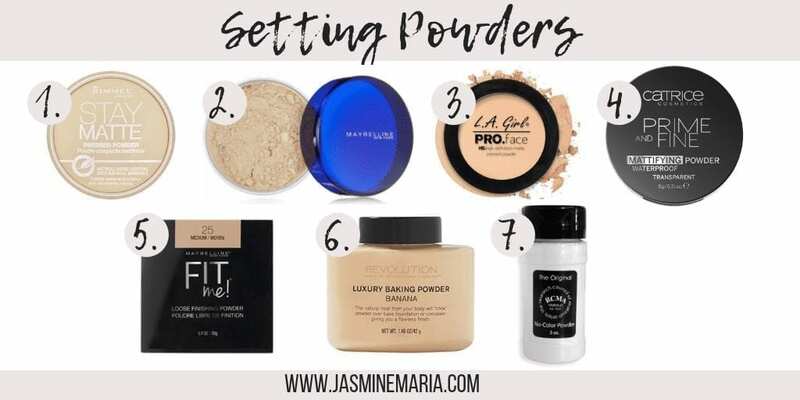 When I was going through the list and writing down each product for each category, I was thinking of full-size items none of the “travel or mini” options because to be honest, if you’re going to be spending $20 or less on an item, you want the full-size items. 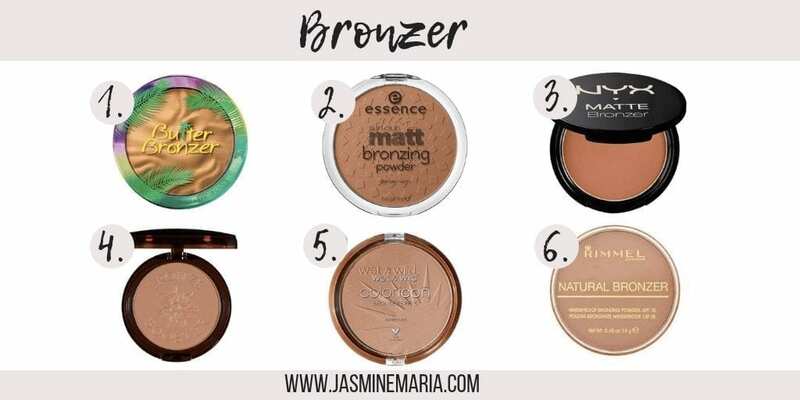 1.Bronx Colors Cosmetics – Works amazing to smooth out your skin before applying foundation. 2. 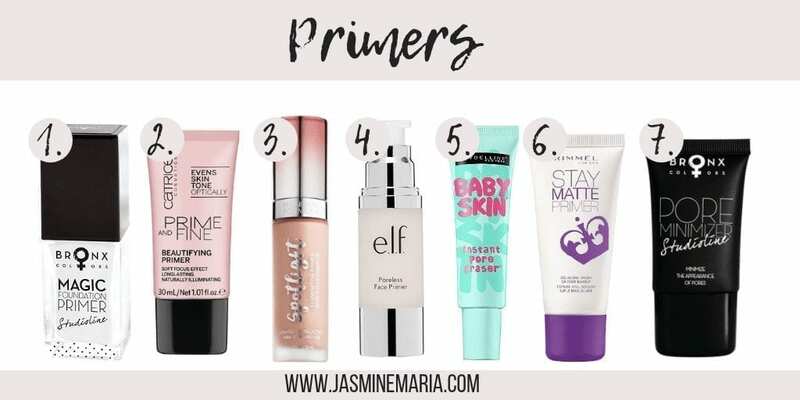 Catrice Prime & Fine Beautifying Primer – Gives a subtle glow to your skin. 3. 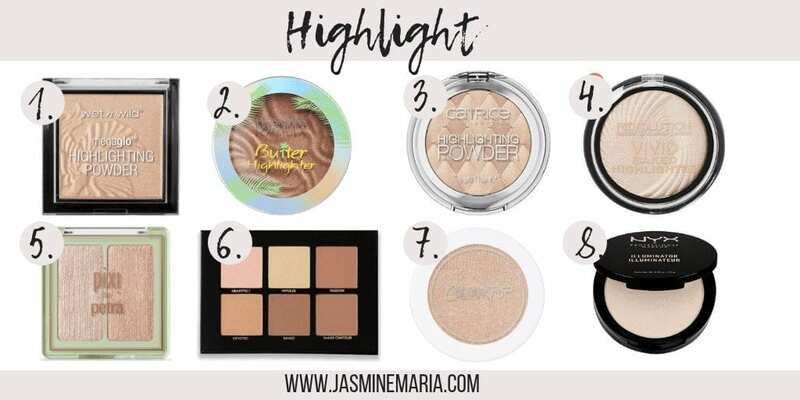 Physicians Formula Spotlight Illuminate – Great if you want a very glowy skin. 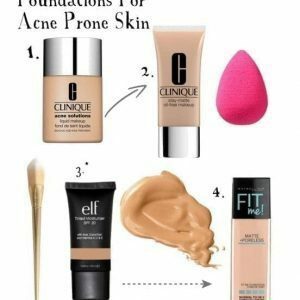 4. e.l.f Cosmetics Pore Minimizer – Smells amazing and hides pores. 5. Maybelline Baby Skin Pore Eraser – Another good primer that hides pores. 6. Rimmel London Stay Matte – perfect if you’re oily like me. 7. Bronx Colors Cosmetics Pore Minimizer – Love how this hides the pores right away because it fills into the pores. 2. Catrice HD Liquid Drops – gives a full coverage also leaves your skin looking smooth. 3. 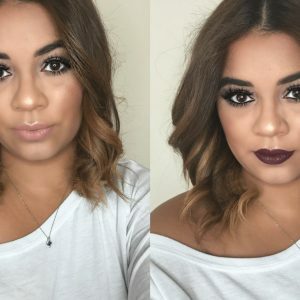 CoverGirl Trublend Matte Made – so many color ranges and great for oily skin girls. 4. L’Oreal True Match Healthy Luminous – if you want a glowy look this foundation is the one. 5. 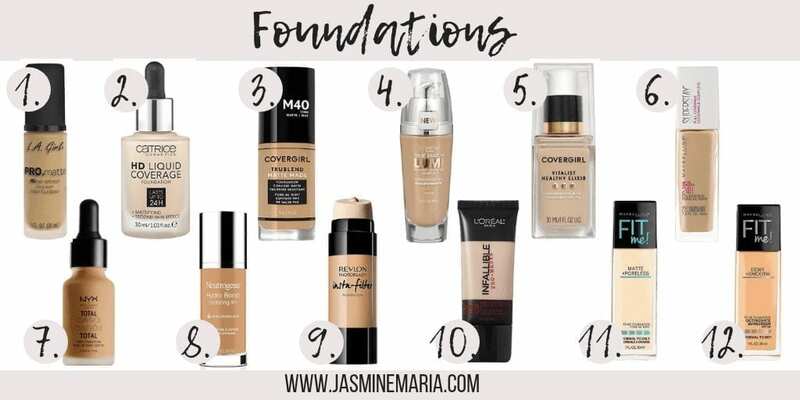 CoverGirl Healthy Elixir – another good glowy foundation. 7. NYX Cosmetics Total Control Drops – great for light to full coverage. 8. 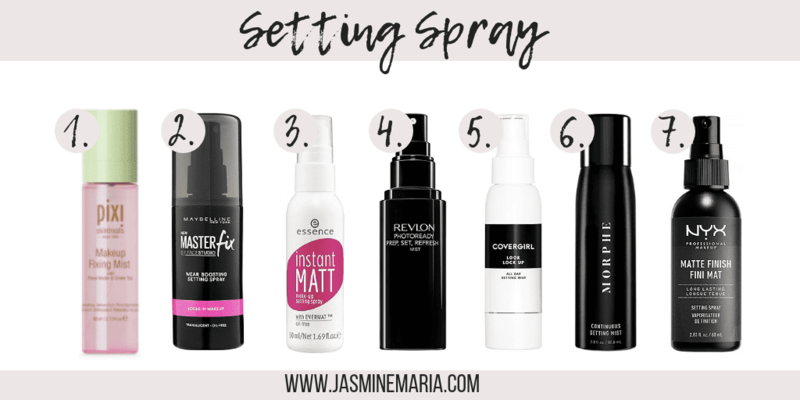 Neutrogena Hydro Boost Hydrating Tint – one of my go-to’s for everyday wear. 12. Maybelline Fit Me Dewy + Smooth – favorite to use on clients that have dry skin. 1.L.A. Girl Pro HD – great and light weight. 2. Colourpop No Filter– I love how this concealer looks and gives a full coverage. 3. Maybelline Instant Age Rewind – hides them dark circles so good. 4. 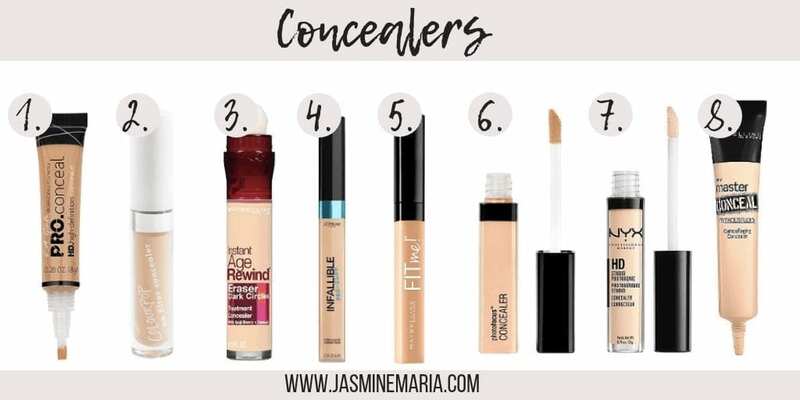 L’Ooreal Infallible Pro Glow – if you have dry skin this is the concealer you want to use. 5. Maybelline Fit Me – all time holy grail. 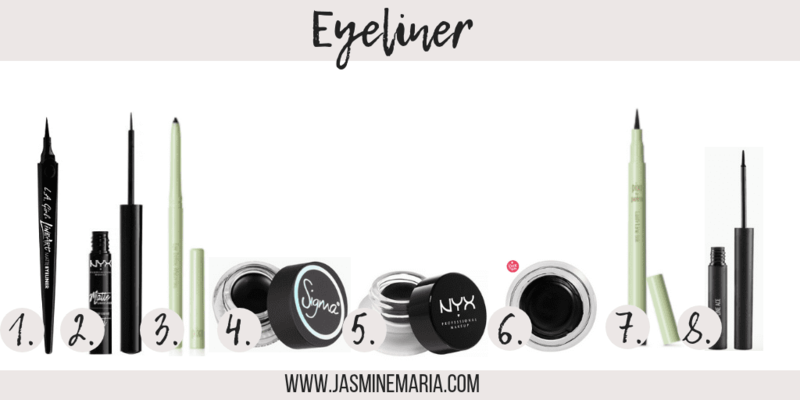 When I was deciding what products I really loved, I noticed that I didn’t have pencils on the list. Only because I haven’t found one that I truly love and that’s under $20! 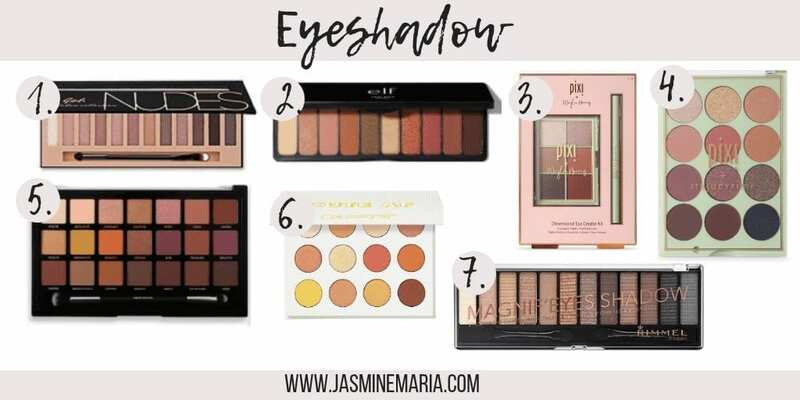 For eyeshadow, I wanted to come up with the list of palettes that I know that I love to use for everyday wear. 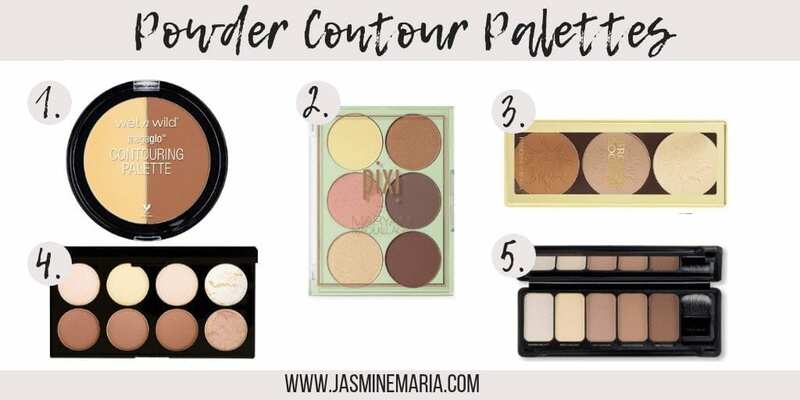 These are by far my favorite palettes to use. 4. 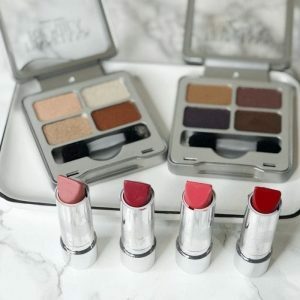 Pixi Beauty x ItsJudyTime Palette – this one is $4 more but I had to include it. 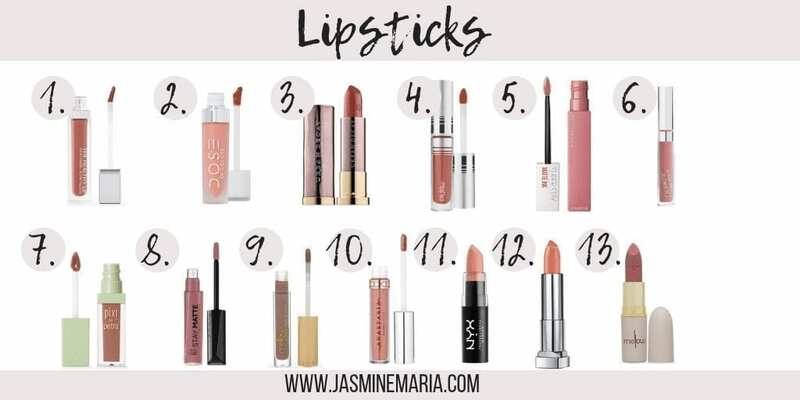 Lipsticks are my favorite especially when they are comfortable and long lasting. 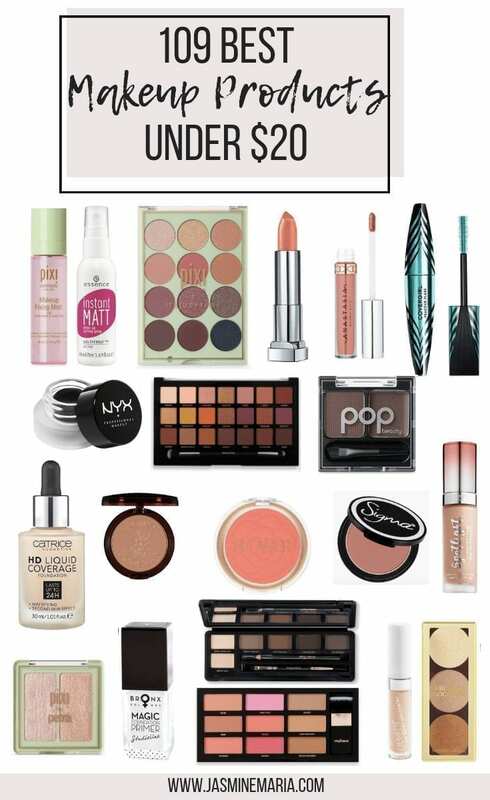 I have a range of drugstore to high-end on this list and they are definitely under $20! Whoa, that was long! I never thought I could round up 109 products. And I’m honestly shocked because when you create these lists you don’t realize how many products you have tried and love. 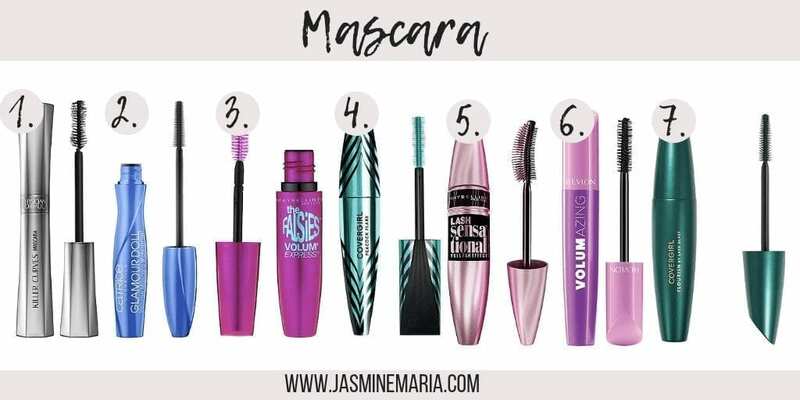 In the comments below let me know what products you love that are under $20!